This Mexican western, my final pick from the 'Once Upon a Time in the South' section, was a nice surprise. It is an enjoyable road movie (with a zebra substituting for a vehicle) featuring a healthy dollop of wry humour. 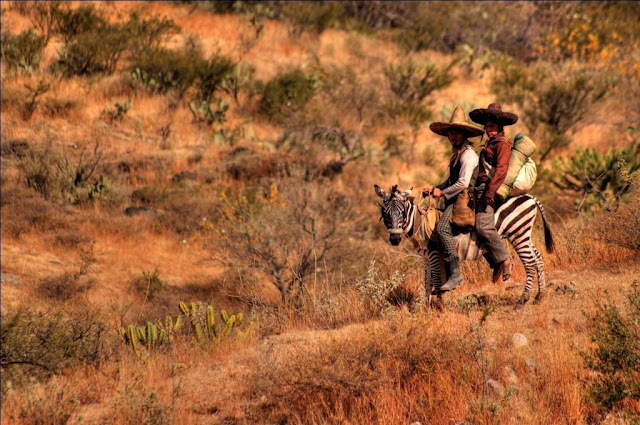 Two bandits are vaguely making their way to the Obregon camp in Mexico circa the 1910s. Along the way they make a few stops and meet some obstacles, all the while encountering various characters. The plot is very episodic but benefits from the strong performances of the two protagonists who seem to suit each other very well, even though they can’t seem to trust one another. For the most I enjoyed myself with The Zebra but after a while the directionless of its narrative caused it to overstay its welcome. By the film’s end I had become a bit restless but this was by no means catastrophic. Leon's film is a worthy addition to the genre and as has been the case with a number of films this week, I feel as though I would have gotten a little more out of it were I more familiar with its context. This documentary sheds lights on a forgotten part of film history, a golden age of Cambodian cinema that began in 1960 and abruptly ended in 1975 with the ascension of the Khmer Rouge. Most of the industry’s leading lights died subsequently during Pol Pot’s brutal regime and almost the entire body of their work was destroyed. Chou’s beautifully filmed and wonderfully paced documentary features the stories of some of the period’s few remaining directors, producers and stars and celebrates a era of film that brought hope to a nation’s populace and seeks to revive it through remembrance. The first hour of the film is strong but it is in the final stages, which recount the decimation of the industry, that I was really drawn into it. One producer breaks down in tears as he recounts the ordeals he went through and his sudden realization after escaping to France that after being a respected artist in his native country, he had become nothing, reduced to working in a factory. The photography is particularly strong for a documentary and is utilized to gorgeous effect in some of the work’s more whimsical and nostalgic moments. Phnom Penh and its nearby surroundings are saturated with colour but also heavy with a bloody history. A fantastic discovery and I only wish I could see some of the films mentioned in Golden Slumbers. 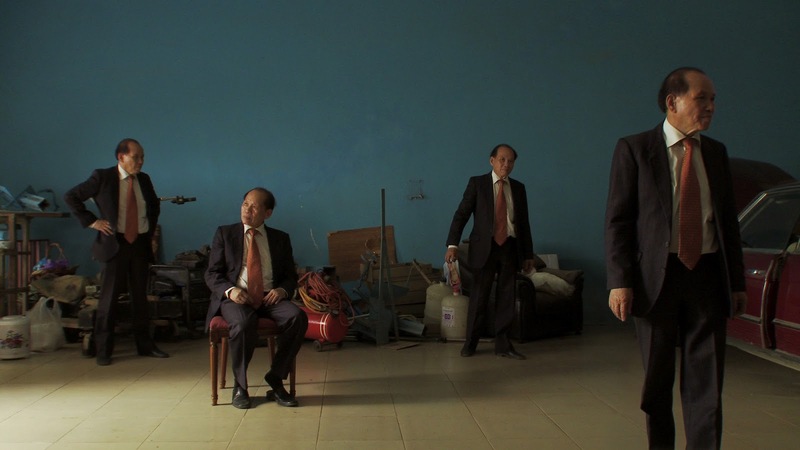 As an avid cinephile, Chou’s work of cinematic remembrance struck a chord with me. The first half of this French film motored along very nicely and I was intrigued with its Muslim youths who were trying to get by in a fractured society. Especially one young man who seems to be on the right path but suffers many setbacks due to his name and the colour of his skin. However the second half of Faucon’s film alienated me as a viewer and by the film’s end I must say that I was quite annoyed. The three youths end up recruited by a terrorism cell and you can guess what happens from there. The subject is extremely topical, not just because of its terrorism elements but particularly due to the rising racial tensions in France, which recently have been the focus of much news coverage. The problem is that La Désintégration feels like a topic of the month effort. It puts an alarmingly simplistic spin on a very delicate matter and in its attempt to be relevant and weighty it comes off as redundant and a little conceited. Interestingly, I noticed that in the opening credits I had some trouble identifying any Arab names among the producers and other makers of the film. As I was worried before going into it, Faucon’s film is one that thinks it can coast by on the merit of its dark subject amtter without earning any of its audience’s respect. I had heard great things before going into This Is Not a Film but I had no idea what kind of a film I was sitting down to watch. Sure enough, this pseudo day-in-the-life documentary is unlike anything I’ve ever seen and stands as one of the most progressive, unique, challenging and important films of the past few years. 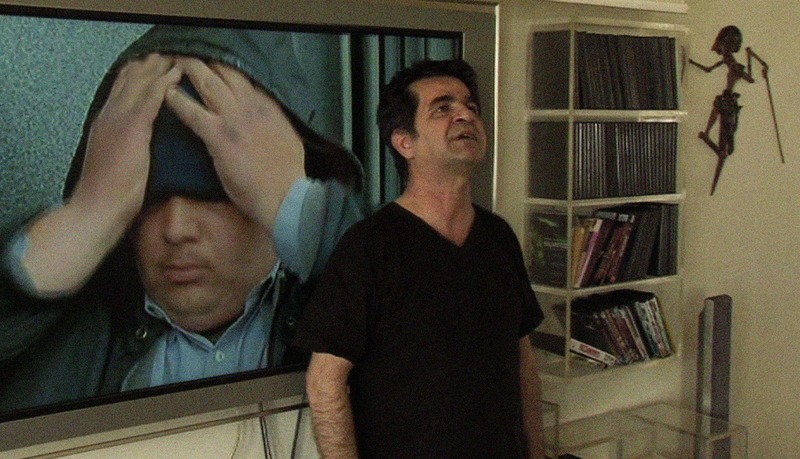 The famed Iranian director Jafar Panahi is under house arrest, he is banned from making films for 20 years. He calls his friend Mojtaba Mirtahmasb, asking him to come over. He wants to make a film and yet he is not allowed to so he begins to act out a script he had been meaning to make. This staged documentary is a veritable tour-the-force which shows off Panahi’s brilliant intellect and bristling artistic temperament. His passion for the medium is vivid and makes his arrest and thus the raison d’être of the film all the more poignant. Full of charm, wit and character, this singular effort is both a love letter and a brilliant act of defiance. An extraordinary work which becomes more intricate each time I think about it. Be sure to seek this one out. 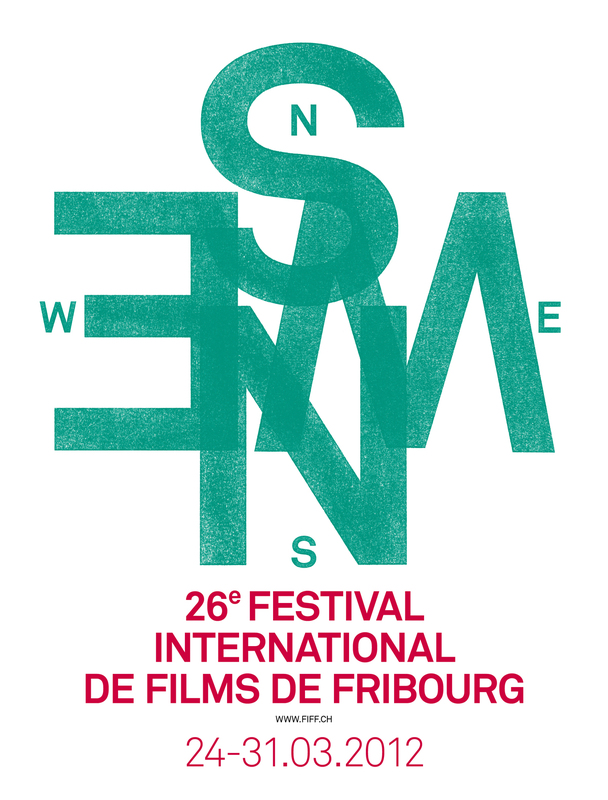 Without a doubt, of all screenings I had booked for my week at the FIFF, this was the one I was most excited about. The final film to play at the festival was the much ballyhooed Indonesian action film The Raid. Thierry Jobin, the director of the event presented the film. Clearly very excited to be screening it, he introduced it as the best action film of the last 20 years and further mentioned that this would be the first and only screening he was actually going to sit down for after his busy week. Gareth Evans’ blistering film did not disappoint. It features the simplest set-up imaginable, features almost not plot and character development and instead launches almost immediately into the relentless and eye-melting action. It’s like a cross between Johnny To’s Breaking News (2004) and the excellent horror film The Descent (2005), except with a breakneck pace and the best and most inventive marital arts in choreography to come along in some time. Not to mention that it is an excellent cherry-picked amalgam of the genre’s very best, borrowing from Die Hard (1988) to Oldboy (2003) and featuring the freshest incarnations of the most basic elements of the genre. Never have I seen people thrown through windows with such gusto. All I can say is that The Raid understands what makes an action film tick. It was the most exhilarating cinema experience I’ve had in some time and I urge you to see it if it comes along your way.